Pipetting Aids There are 4 products. Specifically designed to minimize operator fatigue, Drummond Portable Pipet-Aids are smaller and lightweight. They accepts most pipettes from 1 to 100 mL. Depressing the top button fills the pipet, depressing the lower button empties it. 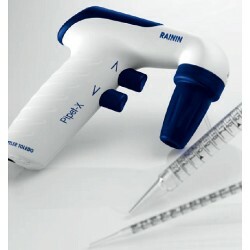 The Pipet-X pipet controller excels at all your pipetting applications. It is ideal for aspirating and dispensing cell cultures and other turbid liquids. 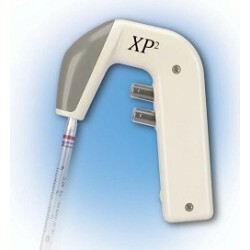 Pipet-X can be used in applications up to 100 ml with plastic or glass volumetric and graduated pipets. 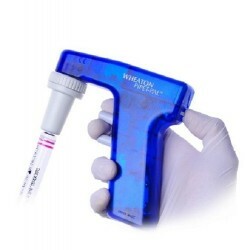 Equipped with the latest technology providing an increased pipetting speed and a significant weight reduction, helps you cut your work time and offer you an improved ergonomic pipetting experience. Unmatched pipetting precision - correct weight balance - a colourful look.